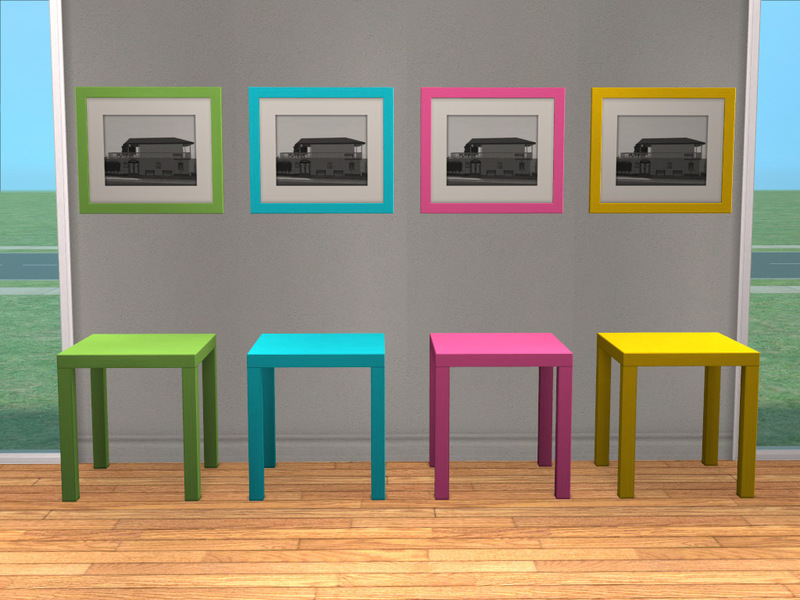 I simply adore everything IKEA and after a couple of recoloring sessions with Leefish and karen lorraine I have decided to try and recolor the 'Transcendence' frame in seven different LACK colors. 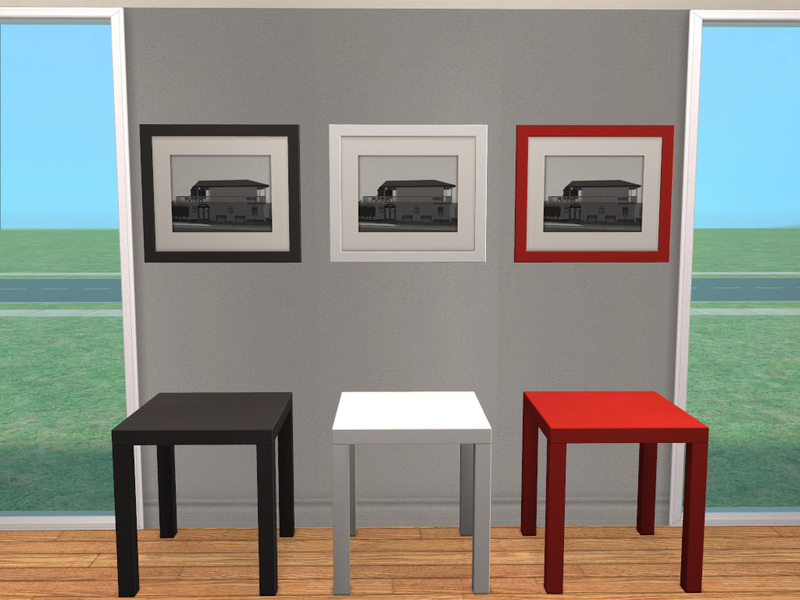 Your colorsenstive Simmies can now have matching paintings to go with their LACK sidetables! 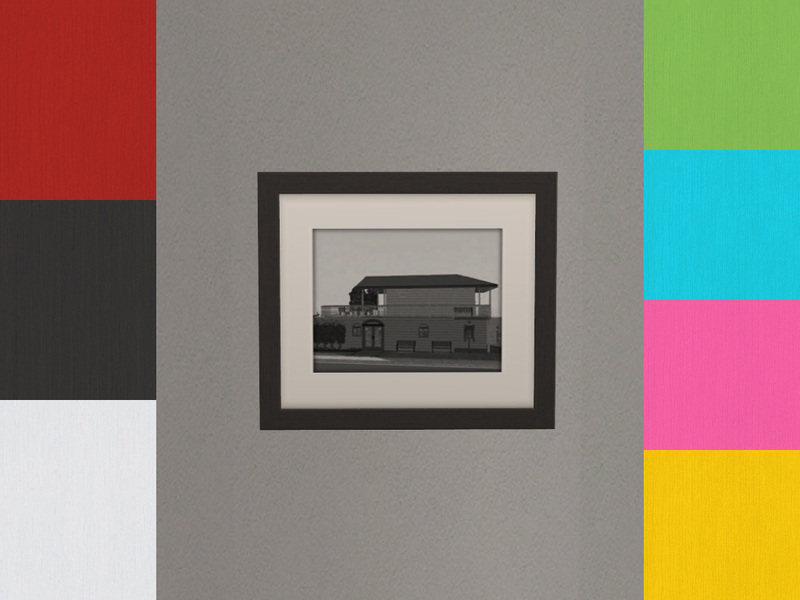 This is a recolor of a base game item, so no EPs or SPs required. Yay, you did it Well done. Love your upload pics too. Those look great, well done indeed.